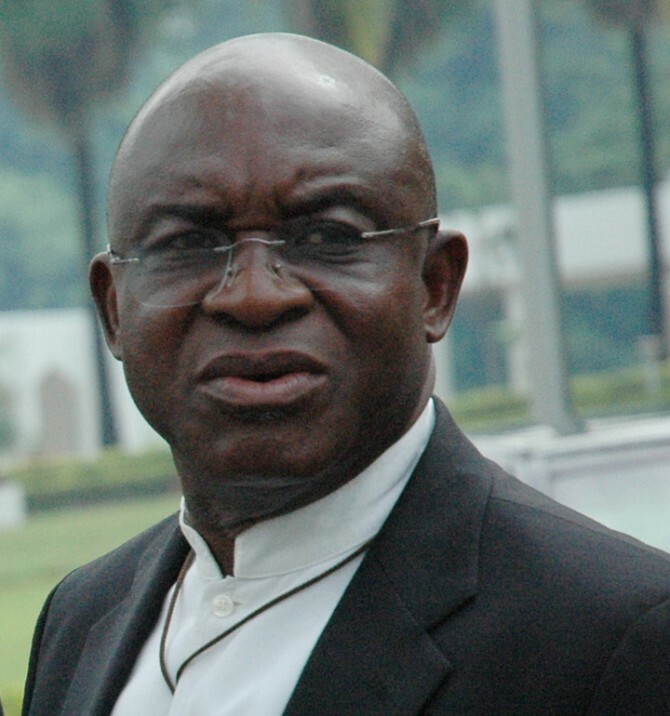 The president of the Senate, David Mark has said contrary to reports, that he will not contest for president in 2015. Mark denied reports about running in the 2015 presidential elections, blaming mischief makers for the rumours. On Tuesday, his special adviser on Media and Publicity, Kola Ologbondiyan released a statement on his behalf emphasising that the reports of his 2015 ambition were efforts to create disaffection between him and President Goodluck Jonathan. “Our attention has been drawn to the actions of some mischief makers who are bent on causing disaffection between President Goodluck Jonathan and the President of the Senate, Senator David Mark. “The trademark of this group is to consistently announce a presidential ambition or interest on behalf of the President of the Senate.